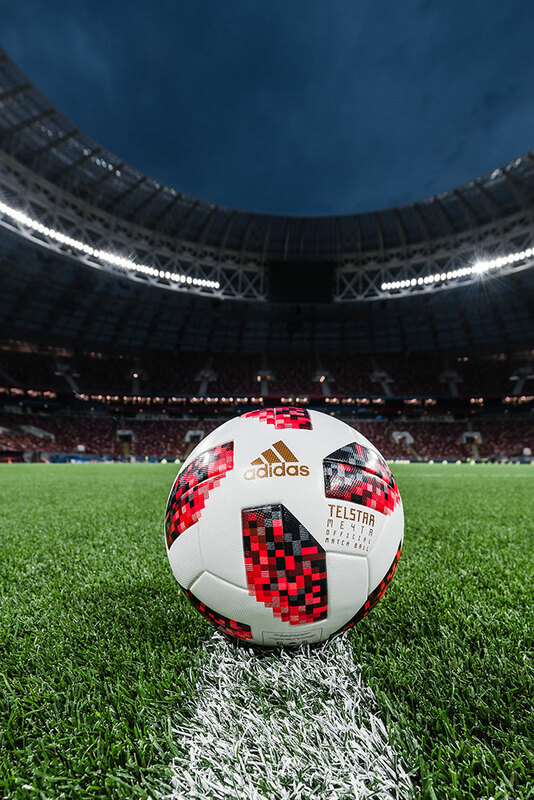 Adidas has just shown off the ball that will be used in the knockout stages of this amazing world cup in Russia. 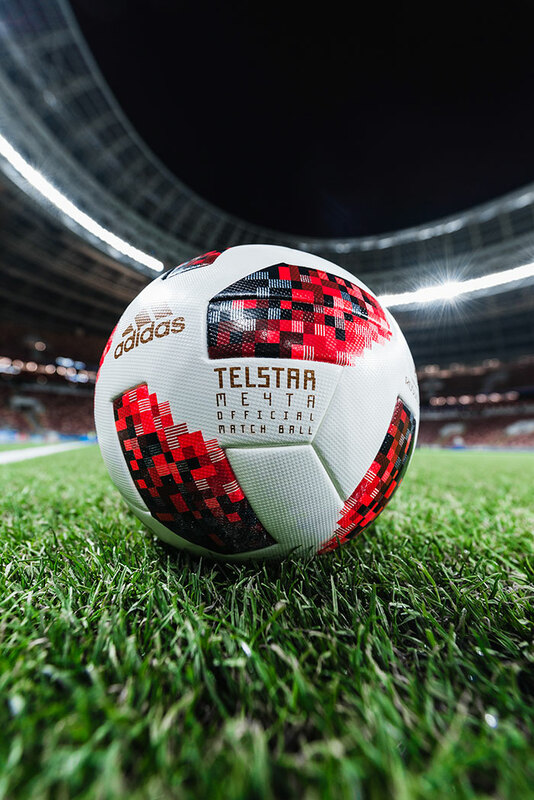 The Telstar Mechta comes with a new vivid red design inspired by the colours of the host nation, as well as the rising heat of knockout stage football. 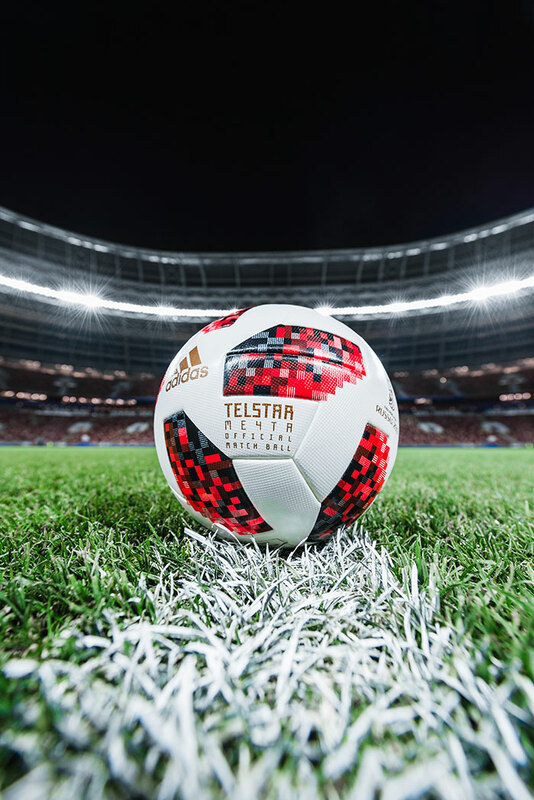 The name Mechta translates as ‘dream’ or ‘ambition’ in Russian and is constructed with the same design elements as the Telstar 18, the ball used throughout the group stage, but adapted to reflect the added intensity and opportunity the knockout stage brings. 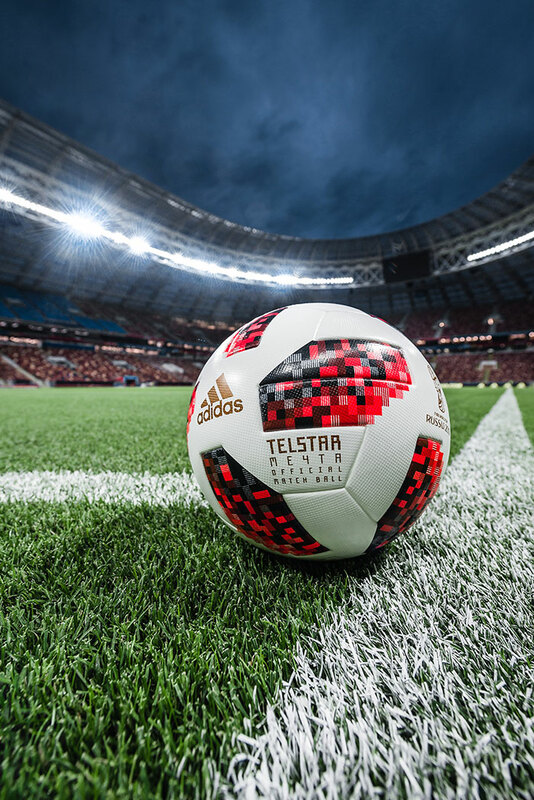 The ball has a brand-new carcass that retains the best of the Brazuca, the Official Match Ball of the 2014 FIFA World Cup™, while building in new technology to maximise performance. It went through extensive testing to ensure it suits the needs of the best players in the world. Some of the leading national and club sides have been involved in the testing process. 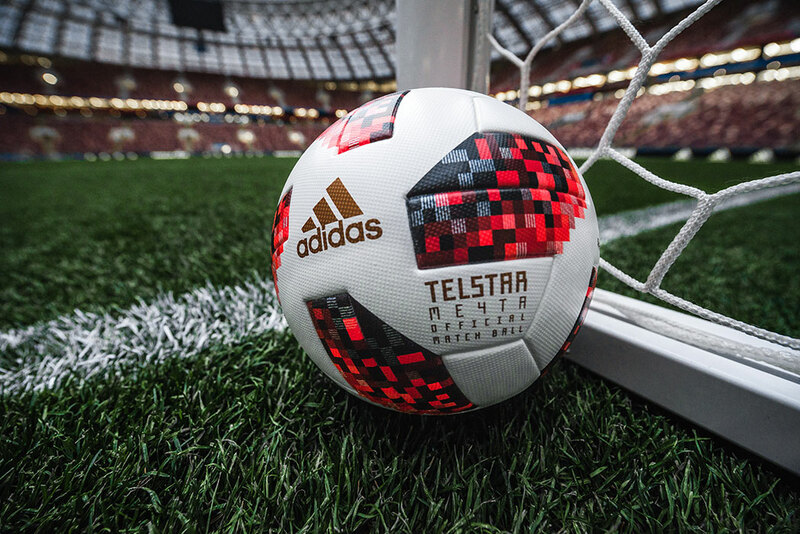 A progression from Official Match Balls of the past, a brand-new panel design features a metallic print execution and texture graphic effect, engineered to provide performance and durability both in the stadium and on the street. 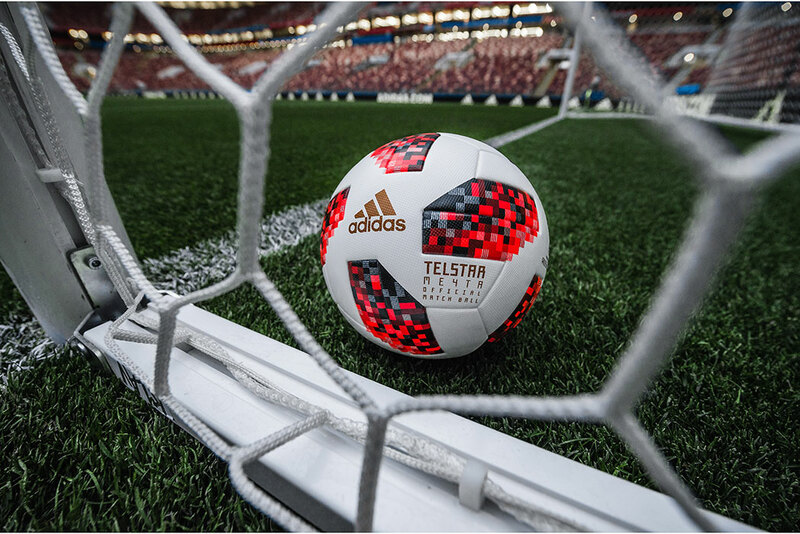 Sustainability has been a key focus of the Telstar 18 and Telstar Mechta, with elements including re-cycled backing material and packaging. 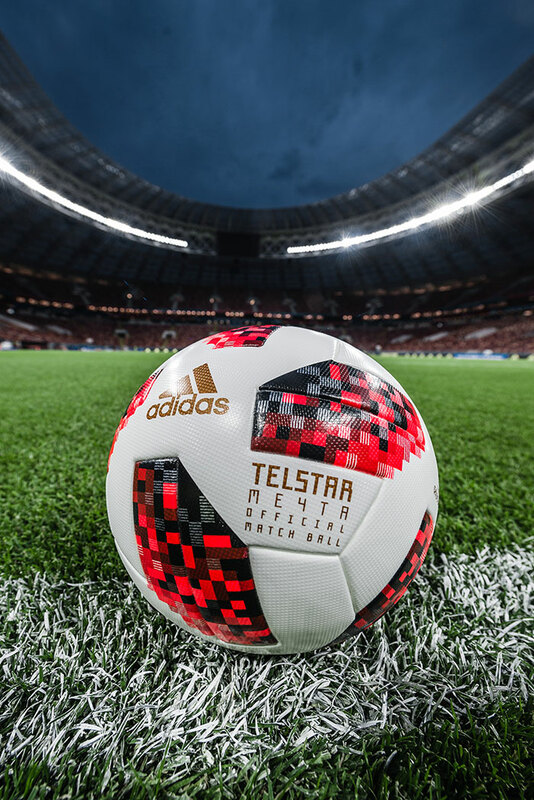 The Telstar 18 and Telstar Mechta feature an embedded NFC chip – the first time it is ever been used in an Official Match Ball – making it the most innovative FIFA World Cup™ ball to date. The chip enables consumers to interact with the ball using a smartphone. Upon interaction, each ball generates a unique identifier, unlocking exclusive content and information for the user. 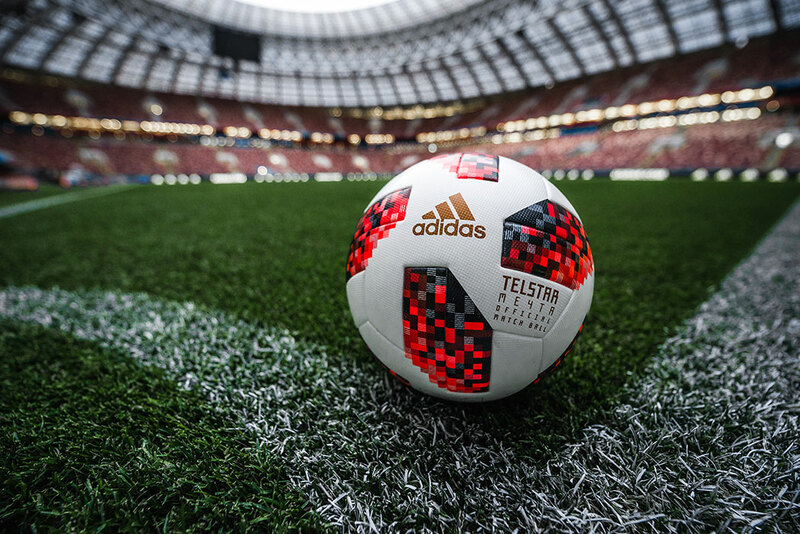 The personalised and location-aware experience displays specific details of each ball and provides access to challenges, which users can enter in the run-up to the FIFA World Cup™. 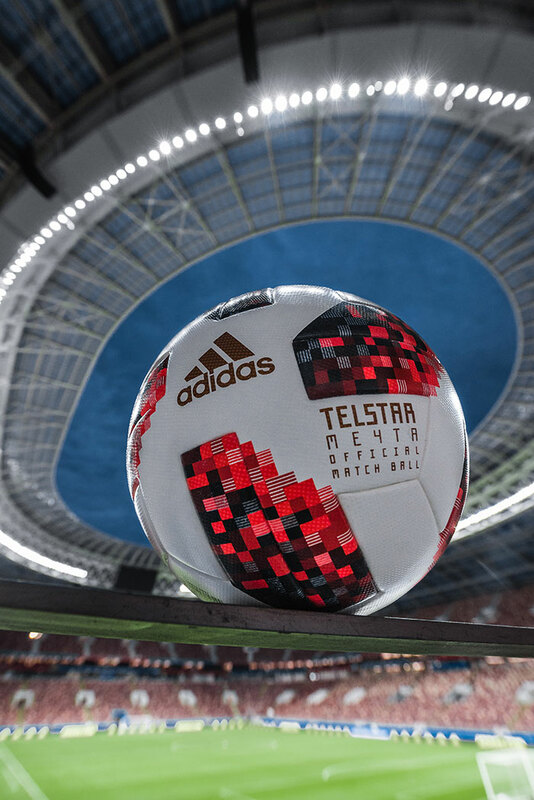 The Telstar Mechta will be available to purchase from adidas online, and selected adidas and partner stores from June 29. We’ll keep it to a minimum, we hate spam too.